FOLSOM, Calif., November 16, 2017 – As part of the Care Innovations® focus on expanding the Care Innovations® Health Harmony Platform offering, the company is proud to announce a partnership with Diabetes Life Coach (DLC). 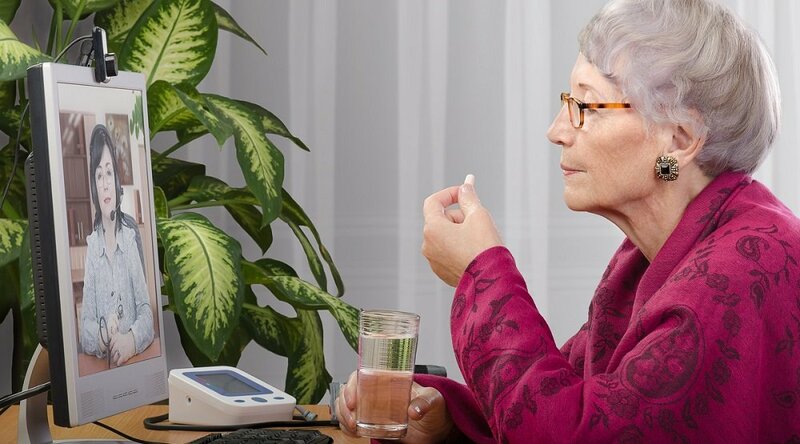 DLC is an innovative, effective and user-friendly Diabetes coaching and engagement solution. 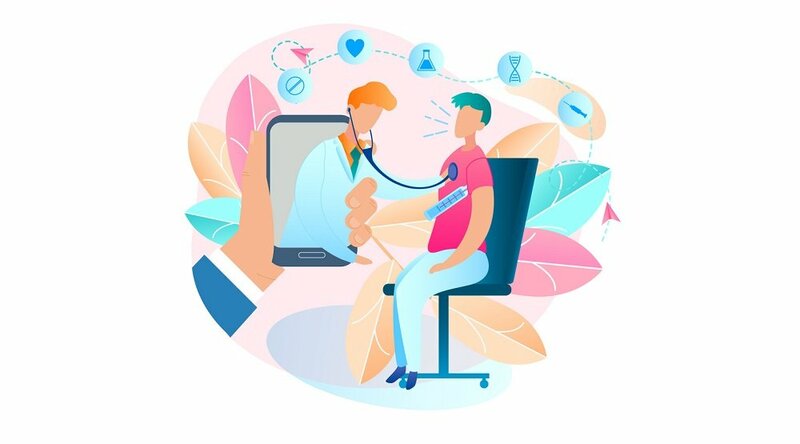 Care Innovations’ HIPAA compliant healthcare platform, Health Harmony, provides customers an opportunity to accelerate their development and market availability. The vision is to leverage the Care Innovations platform and DLC’s core capabilities in diabetes education and coaching to help providers and payers to lower the cost of care and to improve outcomes for patients living with diabetes. The partnership will enable DLC to utilize the Care Innovations Health Harmony Platform to streamline the delivery of diabetes care information for both providers and patients. 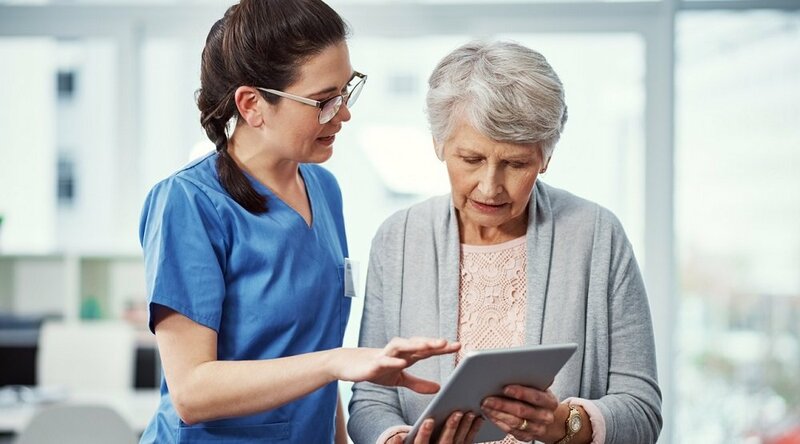 Care Innovations connects the care continuum to the home and is your clinical, technical, and operational partner for delivering care beyond the traditional walls of medicine. A leader in the telehealth industry for over 10 years, Care Innovations identifies the best methods for payers, providers, home care, and other health organizations to provide lower cost, higher quality care via remote care delivery. Care Innovations offers a robust technology platform coupled with program design, on-going optimization, workflow integration, a strong clinical foundation and complete logistical management to strengthen remote care delivery. Visit http://www.careinnovations.com to learn more. Diabetes Life Coach, LLC is an emerging leader in diabetes education and patient engagement for the management of Type 2 Diabetes. Diabetes Life Coach provides a unique digital health experience for patients and a tool for physicians to improve chronic disease management for patients diagnosed with Type 2 Diabetes. We empower people with knowledge through a digital health platform and a mobile app that supports improved disease self-management. Our goal is better health, enhancing quality of life, improving health outcomes while lowering the cost of care. 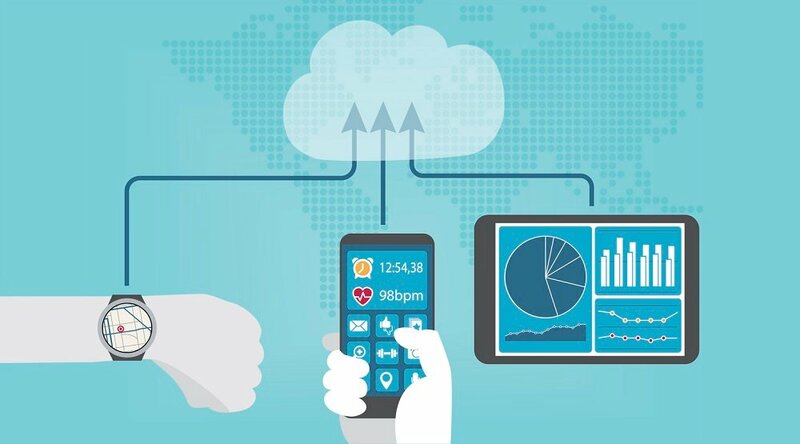 Our unique combination of innovative technology and expert health coaching provides a highly personalized experience that encourages positive long-lasting behavior change delivering results.